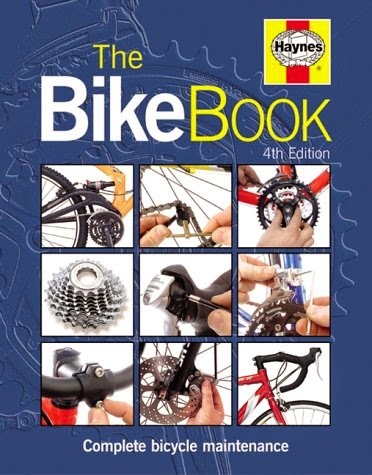 A complete bicycle maintenance guide, this book has been updated to cover the changes in frame design and materials since the previous edition. Lesser changes like the "Aheadset" and "Hiddenset" headsets and front-loading stems are also covered. In addition, there is more about Shimano and Campagnolo combines gear and brake levers for sports bikes. Full of practical information and handy tips covering almost every bike built since 1970, the book gives any rider the confidence and knowledge required to tackle regular maintenance, repairs and major overhauls.